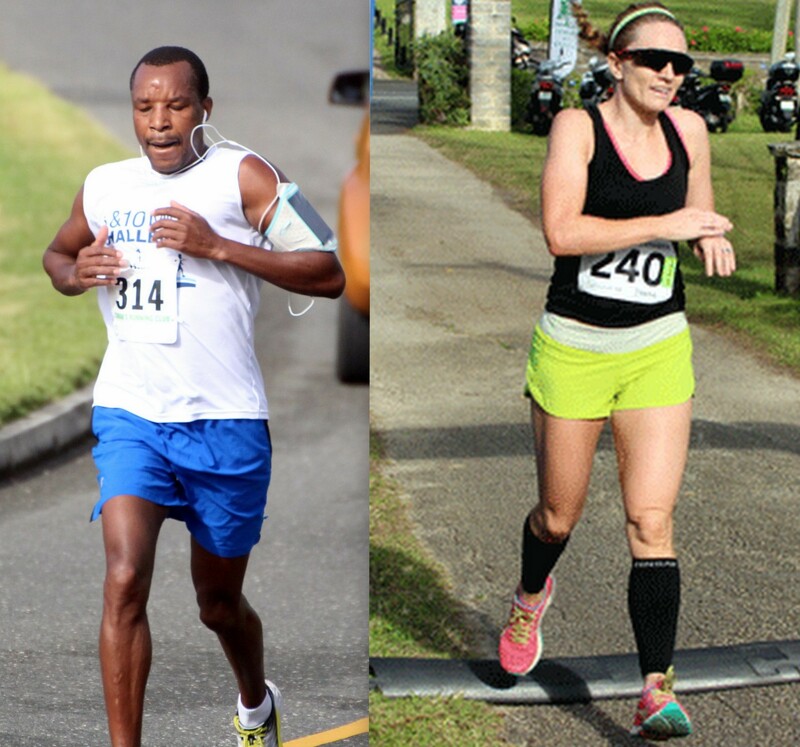 Dennis Mbelenzi and Rose-Anna Hoey are the Northshore Medical Center Turkey Trot Run male and Female Champions. Mbelenzi continues his winning streak as he crossed the line in a convincing time of 34:54, Tim Price was second stopping the clock in 37:23, while Darryl Herrick finished third when he crossed the line in a time of 38:47. Hoey crossed the line 6th overall clocking a time of 39:59, Martina Olcheski-Bell was the second female finisher and 8th overall with a time of 42:04 and Karen Smith was the third female finisher and 9th overall clocking 42:26.